Caribbean Community (CARICOM) Secretariat Assistant Secretary-General (ASG), Dr. Douglas Slater, emphasised the critical link between human resource development and economic development and, in this regard, the importance of treatment and rehabilitation for persons with problematic drug use and misuse. The ASG was speaking at the Opening of the Regional Adolescent Training Workshop earlier today, in Trinidad and Tobago. 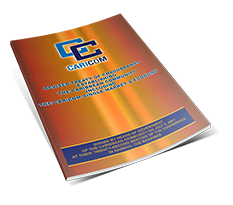 “Human resource development and economic development can be likened to conjoined or Siamese twins…. to separate one from the other would be certain death for both”, he said. Dr. Slater called attention to the dire impact of drug use on adolescents and the youth population which he described as the “reality” of the Region. “The current global competitive environment demands the development and honing of certain skills in our adolescents, namely: critical thinking, problem solving, social skills... these are all negatively impacted by drug use”, he said. According to 201o statistics, youth represent more than 60 per cent of CARICOM’s population. In referring to a number of studies, Dr. Slater cited the findings of the 2016 school drug survey conducted by the Executive Secretariat of the Inter-American Drug Abuse Control Commission (CICAD). That report stated “drug use is known to be causally related to a variety of physical and mental health problems: crime, poor school performance, family disruption. The ASG expressed particular concern that the findings also indicated an increase in drug use to an earlier the 2010 survey and a decline in the age of first and the perception of harm associated with drug use. Given these and similar findings, the ASG reiterated that interventions such as the Regional Training Workshops was required for our youth, and by extension the Region; noting that the development of our human resource was necessary to advance our economic development. “The focus on adolescent and youth and on building capabilities among those who interface and work with them on a daily basis is in keeping with the Social Resilience Pillar of the Community’s Strategic Plan. It is also in keeping with the Human Resource Development Strategy (2030) which seeks to enhance factors and capabilities for improving education and life-long learning. 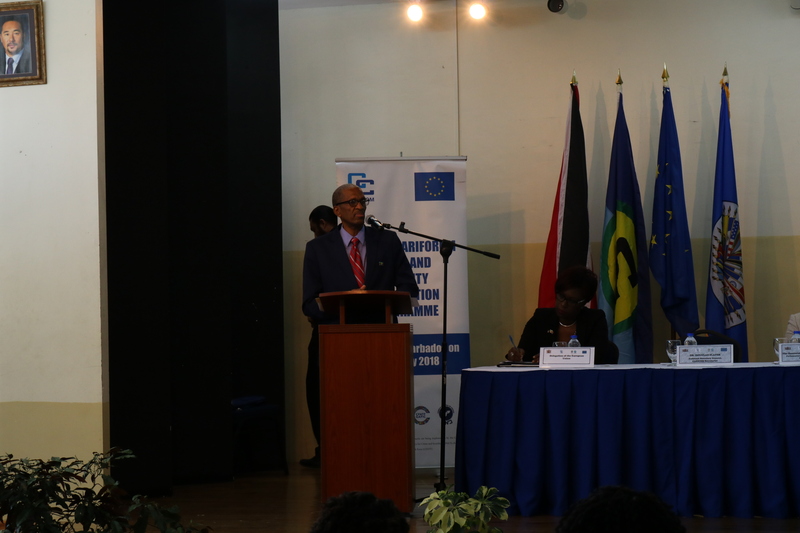 The workshops are facilitated with the support of the European Union/ CARIFORUM Crime and Security Programme, under the Tenth EDF. The Crime and Security Programme has three components: drug demand and supply reduction; crime and violence prevention and social development; and capacity building of law enforcement and security agencies and enhanced cooperation with Third States. The Drug Demand Reduction component of this programme provides the opportunity to build capacity of service providers, strengthen institutional systems and networks to effectively reduce the demand for illicit drug and alcohol. CICAD-OAS are collaborating with the CARICOM Secretariat and the Ministry of National Security National Drug Council in conducting the workshops. To this end, more than 45 persons working with adolescents and youth across the CARIFORUM Region will be empowered to further understand and appropriately respond to those who are misusing substances. These workshops are in response to gaps identified under the Ninth EDF, which indicated that treatment and rehabilitation programmes and services, particularly for adolescents and youth were needed. The workshops run from 4-9 February 2019. Regional Master Trainers will instruct participants from modules developed by CICAD/OAS in the areas of Adolescent Development; Screening and Assessment; Trauma and Trauma informed Care; Adolescents in Conflict with the Law; Adolescent Drug Treatment and Family Interventions.